RTP and RTCVD versatile furnaces can address various applications. 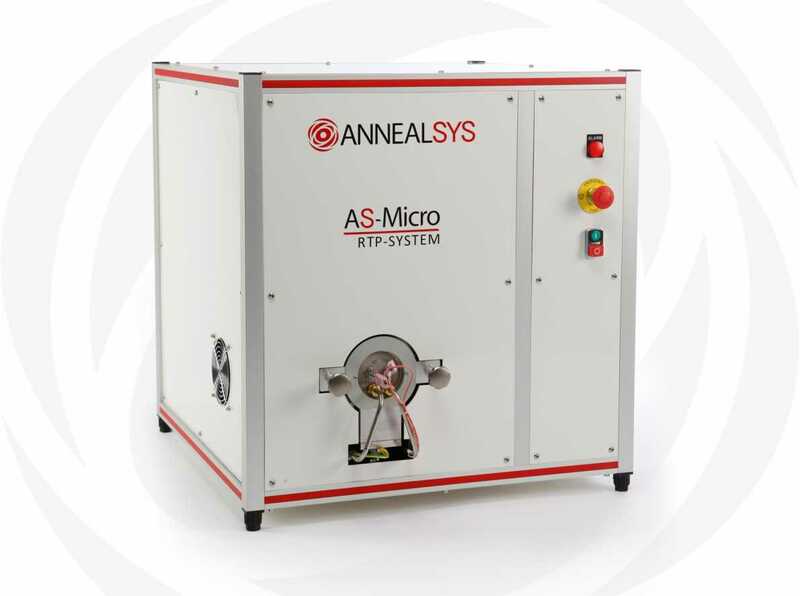 Annealsys Rapid Thermal Processing (RTP) furnaces can address various applications with an extended temperature range and vacuum capability. 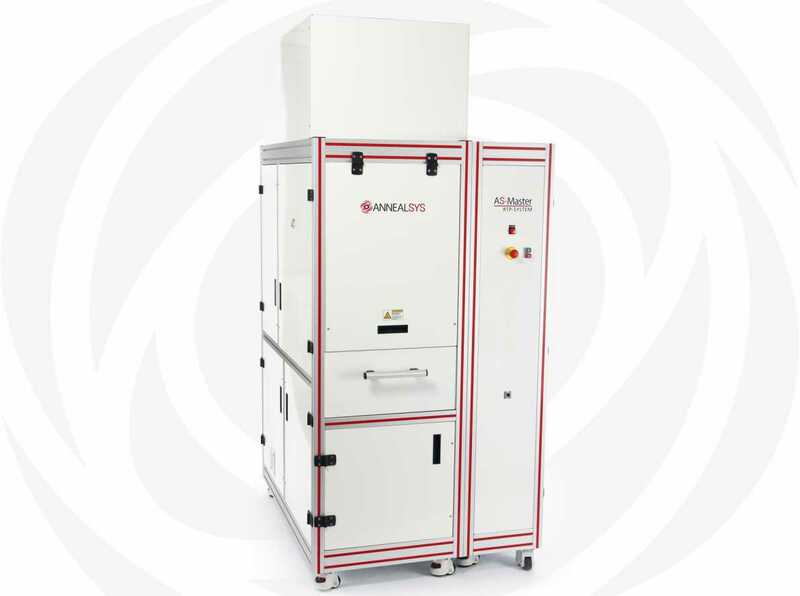 The infrared lamp furnaces can perform annealing up to 1450°C and for duration up to 1 hour at 1200°C. The high temperature Zenith system can run process at 2000°C for 1 hour. Applications include Rapid Thermal Annealing (RTA) processes like ohmic contact annealing and implantation annealing as well as Rapid Thermal Chemical Vapor Deposition (RTCVD) of graphene or hexagonal Boron Nitride (h-BN). 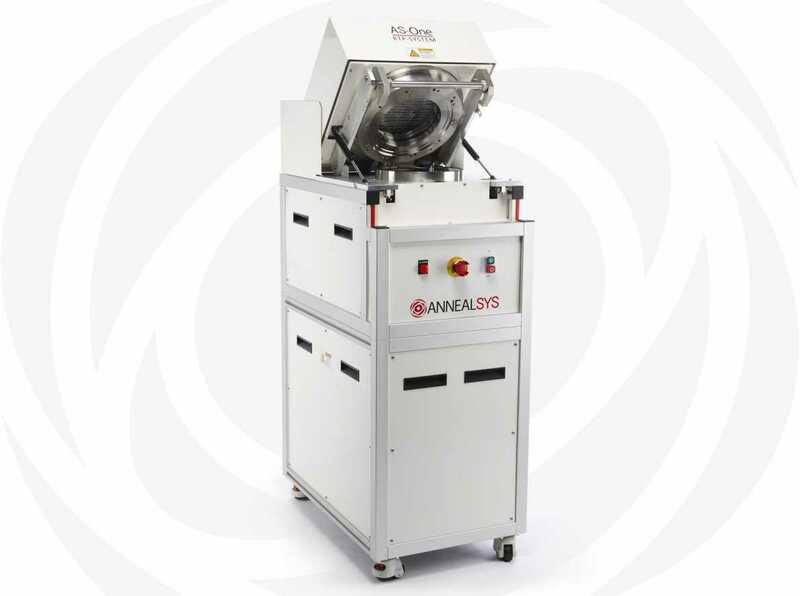 These versatile RTP systems can process samples from few mm² up to 200 mm diameter with manual loading or cassette to cassette robot handling for production, including customized solutions for processing compound semiconductor wafers with susceptors.